Super-sequel is both a victory lap and unexpected nostalgia trip. Rogen, Theron & co. talk to Flicks from the red carpet. 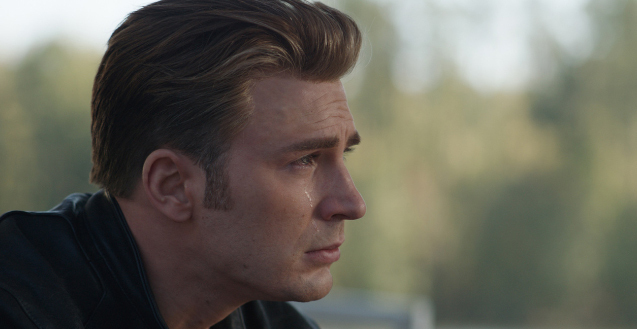 "To know that they might be filming me dying was actually pretty heavy." 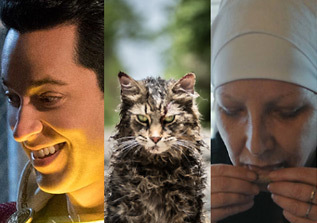 Breaking Habits bravely opens the same week as Avengers: Endgame. Jenna Guillaume honours 20-year-old 10 Things I Hate About You. 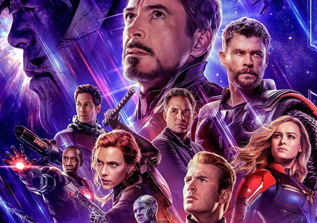 We talked to the man behind our 2nd favourite film of 2018. Starved for time? Get these in ya. From LEGO to Dumbo, there's something for everyone. 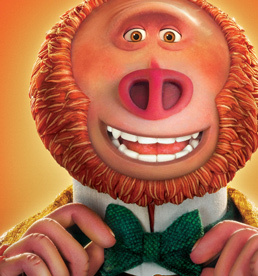 [Laika] studio's most visually accomplished and ambitious film to date. 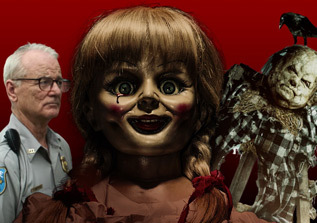 The producers of The Conjuring brings an American folklore to screen. 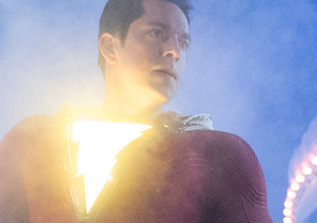 Zachary Levi is a kid in a superhero's body in this DC film. Doco on the 10-year Civil War was ended by guitar-toting Kiwis. Dame Judi Dench leads this true-story British spy drama. Amandla Stenberg leads this Germany-set WWII drama. Stranger Things star David Harbour is the cigar-chomping devil. Sequel to the smash-hit original. A girl's imagination powers a theme park in this animated family film. Regina Hall stars in a reverse Big with Black-ish's Marsai Martin. 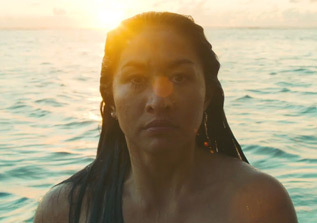 The life of one woman, told by 8 female Pasifika filmmaker. Remake of the Stephen King supernatural horror classic. Oscar-winning filmmaker Jordan Peele's horror follow-up to Get Out. 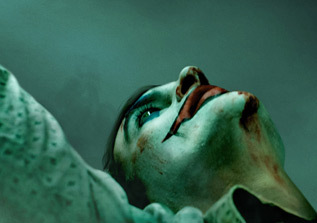 Tim Burton's live-action remake of the animated 1941 Disney classic. Brie Larson leads Marvel's first female-fronted superhero movie. New Zealand musical romance featuring classic Kiwi songs. Viggo Mortensen & Mahershala Ali lead this Oscar nominee. 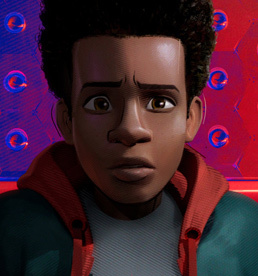 Sony Animation Studios team up with the writers-directors of Cloudy with a Chance of Meatballs for this animated, Academy Award-winning, multiverse Spider-Man film. One of the best Spiderman films and definitely deserves that Oscar. Juliette Binoche leads this Cannes-winning dramedy from Claire Denis. Flicks' #2 film on 2018 follows a dance rehearsal turned horrifying. Peter Dinklage & Elle Fanning are the last people on Earth. Aubrey Plaza leads the latest from the director of The Greasy Strangler. Hailee Stenfield leads this Transformers spin-off. Disney family musical with Emily Blunt as the magical nanny. This year's Oscar winner for Best Documentary. Jennifer Lopez leads this workplace comedy. Ralph and Vanellope journey to the world wide web. Luca Guadagnino puts his own spin on the horror classic. A black telemarketer discovers the secret to success. A24 drama about a 15-year-old homeless teen and his horse pal. Christian Bale leads this western from the director of Black Mass. Cities move on wheels in this dystopian Peter Jackson production. Margot Robbie co-produces and stars in this noir thriller. Despicable Me creators Illumination tell the timeless Xmas tale. 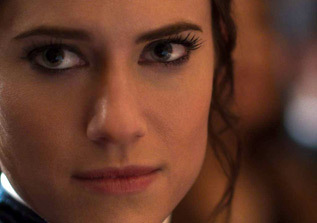 The Perfection Psychological thriller twisted around a cello prodigy's pursuit for perfection. 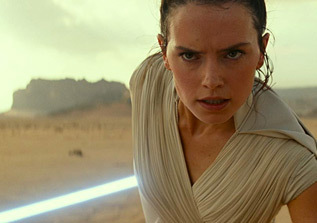 Star Wars: The Rise of… First trailer to Episode IX. 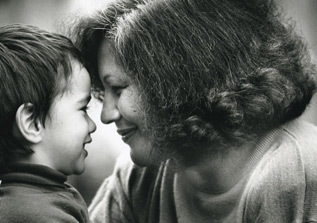 Merata: How Mum… An NZIFF fave on a legendary filmmaker and mother. 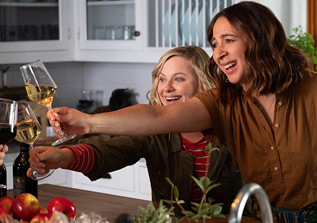 Wine Country Amy Poehler directs and leads this Netflix wine trip comedy. The Last Summer A new entry in Netflix's hefty library of teen flicks. 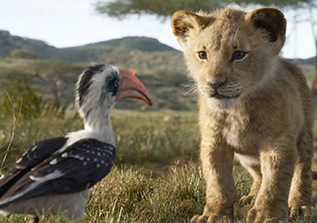 The Lion King First full trailer to the (not) live-action remake. 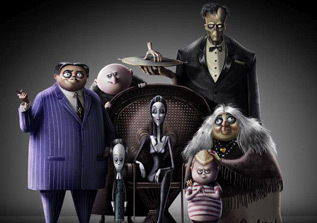 The Addams Family The creepy, cooky family get their own animated film. Stuber Dave Bautista & Kumail Nanjiani lead this buddy-cop-Uber-driver comedy.